Acupuncture and other alternative health treatments. “Where healing begins” No worries, no anger, always grateful, be honest and kind. 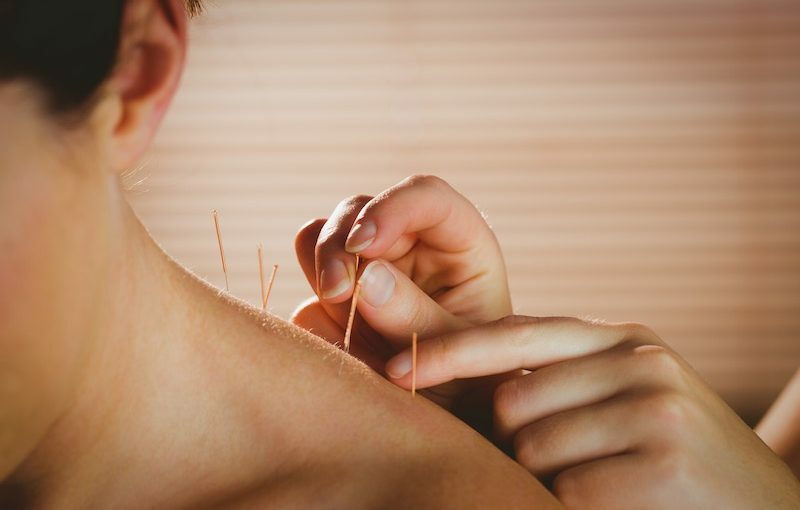 Acupuncture uses a holistic approach and treats the cause as well as symptoms. The following ten conditions are often treated with acupuncture. Back pain – This is a very common condition today, whatever you do for a living, perhaps you are a dock worker at the port in Fremantle, office worker in Hamilton Hill or a warehouse worker in Bibra Lake we can help you with your back pain issues. We also offer a hot stone massage treatment that reduces inflation and brings relief. Hip pain – often caused by lack of exercise or physical work. Anxiety and depression can also be treated with acupuncture. If you have suffered a relationship breakdown or job loss the resultant condition can affect your future decisions, so come along and let us help you get well again. Circulation issues, Acupuncture can help. We offer reflexology treatment which can help when used in conjunction with Acupuncture. Recovering from a stroke, tingling in your feet or hands from nerve damage, regular acupuncture treatment can help and improve your condition. Acupuncture can be used as an aid to stop smoking. Acupuncture can help with fertility issues. Food craving can also be reduced by using acupuncture and acupuncture can be used as a helpful additional treatment when dealing with weight loss. Stress the big killer in modern day living. Acupuncture offers a realistic affordable option to help relieve stress. Stress can cause high blood pressure and diabetic. Before undertaking a course of treatment with us, please ensure you have consulted with your regular GP. There is free parking at our clinic. Call 0467 342 223 to make an appointment and live well. Previous Previous post: Natural healing, Acupuncture, Naturopathy, Massage,Reiki.